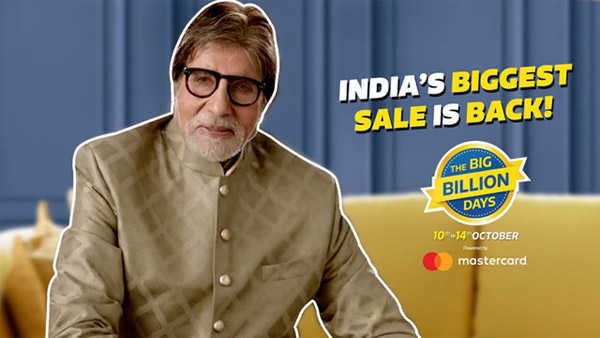 After Flipkart’s Cardless Credit Amazon India also launched Cardless Credit with EMI upto ₹60,000 in 60 Seconds with Aadhaar Card and PAN Card details with eKYC. What is Amazon Pay EMI? What are the eligibility criteria to avail Amazon Pay EMI? 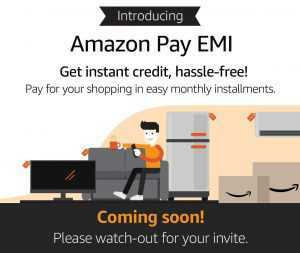 How to register for Amazon Pay EMI? How to purchase using Amazon Pay EMI? This EMI facility helps you split payments in 3 to 12 months for your purchases made at Amazon.in. You just have to complete one-time setup to avail Amazon Pay EMI limit of upto ₹60,000. 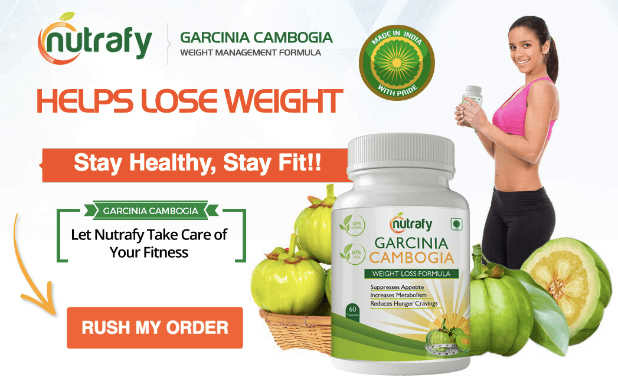 All this can be availed without having a credit card. This feature is only available on mobile for now. Applicable only for single item purchases. Available only for purchases above ₹8,000. Amazon Pay EMI is not available for purchases with exchange offer. You have to link your debit card of the following banks to Pay EMI automatically. * more banks will be added soon. You need to have an Amazon.in account, a valid permanent account number (“PAN”) card, Aadhaar card and bank account with one of the selected banks. Further eligibility is decided basis information already available with Amazon, your credit bureau history and so on. Based on these and a host of other factors, Lending partner will decide the Amazon Pay EMI limit for you. If you are eligible for Amazon Pay EMI click on Register button. In Next Screen enter your Aadhaar and PAN Card Details. OTP will be sent on registered mobile number with Aadhaar Card Number. On Next screen setup auto-repayment using debit cards from banks mentioned above. In order to successfully set this up, your bank account/debit card will be charged for an amount of up to Rs. 5 for verifying the details. This amount will be refunded to you within 3-5 business days. You can check Amazon Pay EMI availability for purchase under “EMI options” tab on product details page. If Amazon Pay EMI option is available, you have to select “EMI” menu on payment selection page during checkout and choose “Amazon Pay EMI” option within “EMI” menu. Post that choose the EMI plan from list of plans / options available for your purchase on the payment selections page and complete the purchase. If you have not set-up auto repayment option for Amazon Pay EMI during registration, you may be prompted to link your debit card or net-banking for easy EMI repayments during your first purchase (as one-time setup). You have to undergo an authorization transaction on the repayment mode selected by you for which an amount of up to Rs 5 may be charged to verify the authenticity of the payment method. This amount will be refunded within 3-5 days.